While most people associate the term "rehabilitation" with recovering from an addiction to drugs or alcohol, the definition of rehabilitation is "to be restored to one's former capacity." While this can refer to sobriety, it can also refer to a status of good health, such as before someone becomes the victim of a car accident. In this case, rehabilitation is necessary to help the person's muscles return to their formerly functional capacity, or at least as close to that capacity as possible. A rehabilitation counselor, or rehabilitation specialist, helps someone who has been the victim of a disabling accident, whether it's a car accident or an accident incurred at the workplace. They also work with people suffering from conditions that impact their daily lives, such as those with muscular dystrophy or cerebral palsy or who have incurred injuries as a result of being at war. A rehabilitation counselor doesn't just work with a person's physical disabilities. He or she can also help a client cope with emotional disabilities, such as trauma or other mental conditions that can have a negative effect on a person's everyday activities. For this reason, a rehabilitation counselor may also be known as a "rehabilitation psychologist." The rehabilitation counselor's job is to figure out what the client needs and the best ways in which to help that client. The counselor will set goals for the client, then work with the client to help him, or she meets those goals, or come as close to meeting them as possible. Can Anyone Be A Rehabilitation Counselor? To be a rehabilitation counselor entails having a particular set of skills, in addition to the education and certifications that are often accepted as required. For one thing, you must be emotionally stable to ensure that you wake up every day ready, willing, and able to take on your cases. This job involves working with people who are suffering and frustrated, so you need to be strong for them to encourage them to keep trying. You need to be an excellent communicator, which means both talking and listening. You have to be able to hear what your clients are saying, to understand their needs and to communicate back to them a treatment plan that is easy to comprehend. You also need to be a great communicator for all of the human connections you may need to make in a given case, from families and other counselors to the client's doctors and employer. And, perhaps most important, you must be a patient person. You will need to spend many hours working one-on-one with your clients, and that means long hours spent teaching your clients the necessary coping skills to effectively overcome their disabilities and get the most they possibly can out of life. What each rehabilitation counselor specifically does on an average day varies widely, depending on the place in which they work. For example, a rehabilitation counselor who works for a non-profit agency will likely spend his or her day helping those with disabilities find a job, housing, and help with mental health services or educational opportunities. As one might expect, a rehabilitation counselor who works in a school setting works mainly with children, while those who work in nursing homes assist the elderly in coping with the chronic pain and disabilities that often present in our later years. Rehabilitation counselors who work in private practice may be tasked with taking on more responsibilities than those who may work in other types of work environments. These counselors are usually responsible for advertising their services and filing their claims with insurance companies, as they are not employed by an agency that could otherwise take of these things for them. Rehabilitation psychologists help those who are suffering from an addiction to drugs or alcohol, as well as those who are coping with cognitive, emotional, or developmental issues. Essentially, a rehabilitation psychologist helps someone who is otherwise finding it difficult to lead a normal life, with conditions ranging from learning disabilities and chronic pain to depression and anxiety, to name a few. Rehabilitation psychologists help clients feel more in control of their lives and give them tools to help them cope with and, when possible, overcome the obstacles that stand in their way. Rehabilitation psychologists can help people get their lives back on track so that they can live the happiest life possible. Many rehabilitation psychologists specialize in a particular focus area and may only work with clients with that condition. For instance, some psychologists only work with clients who are suffering from drug addiction, while others may only work with those who are coping with learning disabilities. The field of rehabilitation psychology is a broad one that consists of a variety of psychological issues. For this reason, one rehabilitation psychologist may have an entirely different specialization and qualifications than another rehabilitation psychologist. What they all have in common, though, is the goal to help their clients overcome or cope with their issues so they can regain control of their lives. There are several areas in which a rehabilitation counselor may specialize. Primarily, there are three areas in particular that sum up a majority of what rehabilitation counselors do: state programs, social service programs, and college counselors. The area in which a majority of rehabilitation counselors are needed is in federally or state-funded occupational programs. In other words, rehabilitation counselors in this area help people get the accommodations they need to be able to go back to work, whether that's modified duty or updated equipment, such as a more ergonomic desk or keyboard, etc. Every state is different, but most counselors who work in this field have a master's degree and are certified to perform the work. If they don't have these qualifications before getting the job, they must agree to do so by a certain date to keep their jobs. At this level, rehabilitation counselors work for non-profit organizations in a more administrative role, rather than hands-on. Here, counselors will supervise staff who work with the disabled or will direct programs for the disabled. These counselors may actively engage in advocacy and community services. They can also serve as liaisons at the corporate level between companies and charitable organizations. If you've ever filled out a college application, and you've seen the section that talks about the organization's commitment to those with disabilities being reasonably accommodated for, this is where a college disability counselor would come in. Those who work in this sector fight for the student to have such accommodations as computer access, equipment like assisted listening devices and large-print software, and even note-takers to help them with whatever they need to achieve their college goals. Of course, each student's needs are unique, and so these counselors are trained to understand exactly what the student needs and how those needs can be met. These counselors do not just help students with physical disabilities, but also those with learning and psychological disabilities. 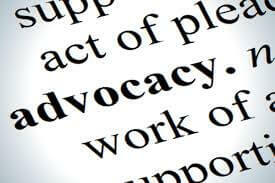 One of the most important jobs a rehabilitation psychologist can do is advocate on behalf of his or her client to raise awareness of the condition. For instance, suppose a veteran is having difficulty finding a place to live because of his or her condition. The rehabilitation counselor is then tasked with educating the community about the person's condition and why he or she should not be denied the same right as everyone else to have a place to call home. Essentially, to be a rehabilitation counselor is to conduct community service. While the rehabilitation counselor is not expected to file a lawsuit on behalf of a client who is being treated unfairly, he or she instead advocates for the client by educating people on the best methods of accommodating the client's needs. 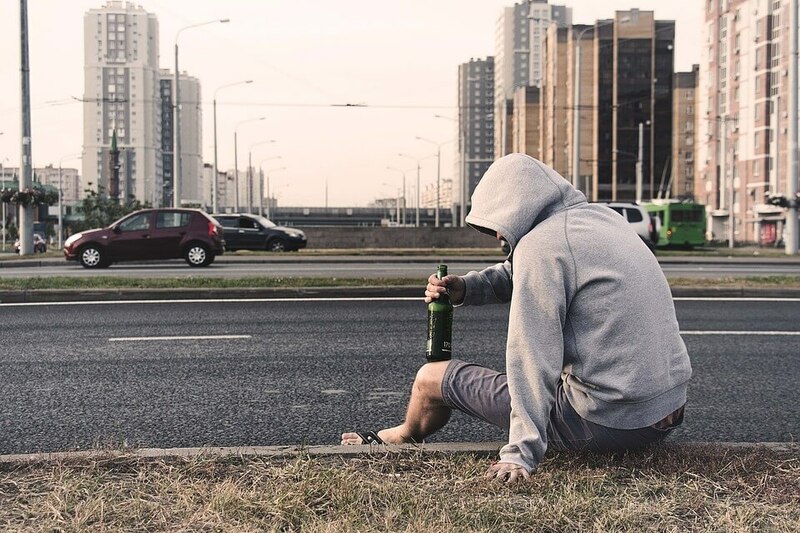 For instance, if a client is unable to drive, the rehabilitation counselor can explain the situation to those who will be driving the client around such as a bus or cab driver, so that these individuals can see to it that the client gets where he needs to go with all of the necessary accommodations. Another area where rehabilitation counselors can help is with coordinating schooling and employment for the client. For instance, the rehabilitation counselor can help a teacher or employer understand the client's condition and the accommodations the client will need to carry out his or her job duties or schooling. Someone with a head injury, for example, may experience behavioral issues that are beyond his or her control. 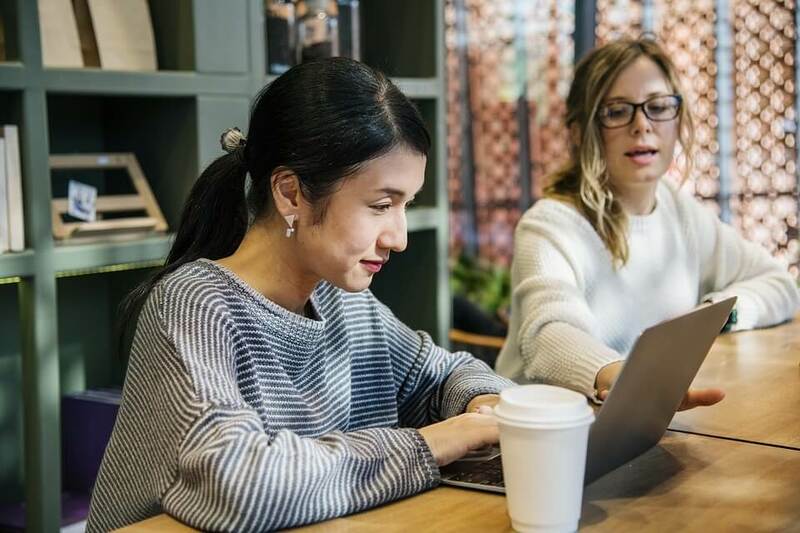 Making others aware of these issues in advance can prevent the person from being fired or thrown out of school due to a lack of education and communication on the subject. Do you or someone you know require the assistance of a rehabilitation counselor? We can help. Contact one of our counselors, and we can point you in the right direction insofar as finding a counselor to meet your needs.